1.5 years in the making - EnjoyPBT Slate. Originally designed for Cartel to be made by GMK, the group buy failed due to poor timing. 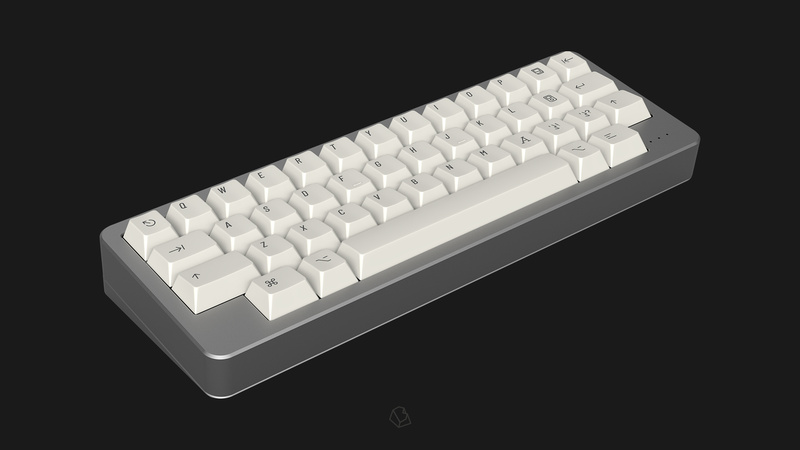 The project was revived in 2018 in collaboration with Gok, Cartel, KBDFans, and MyKeyboard.eu. Utilizing new, redesigned dye-sublimated legends for the Cherry-profile PBT keycaps, Slate creates a warm and dark tone on any keyboard. This is a group buy. The buy will open on Dec. 27, 2018 and will conclude on Jan. 26, 2018. The keysets will be delivered in bagged form. Designed for most layouts. This set includes a few colored accent and windowed keys. Based on vintage Packard Bell systems, these keycaps will accent many keysets. 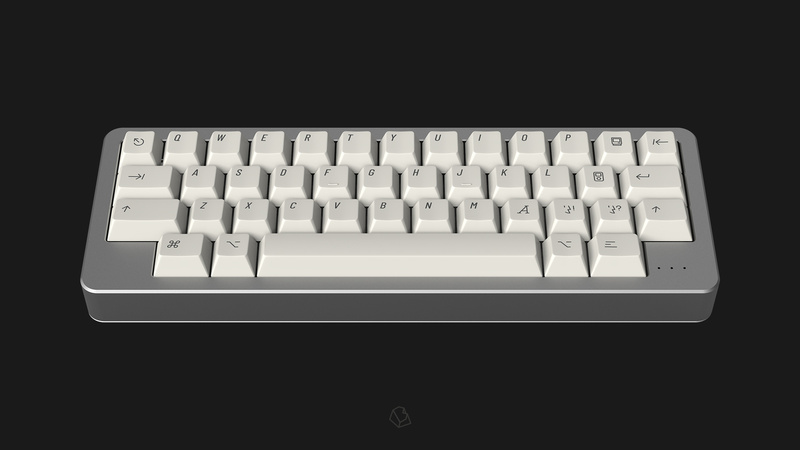 Looking to add a split spacebar layout to your board? These will do that. For those who need their special legends.